We have a lot of experience with laminate flooring. So if laminate flooring is a possibility for your home, you’ve come to the right place and the right people. There are many good reasons why laminate flooring is such a popular choice in today’s homes. If it’s going to be a possibility for your home, then you need to first understand what laminate is. Laminate is a manufactured product that simulates the look of hardwood, ceramic tile or natural stone. In the past, laminate floors have been easy to spot, but today’s technology allows manufacturers to create realistic visuals and textures for an elegant and natural looking floor. 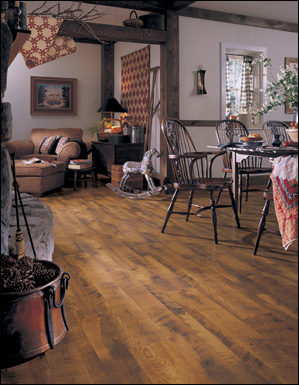 We think you’ll be amazed at how beautifully laminate flooring resembles natural hardwood, tile or stone flooring. 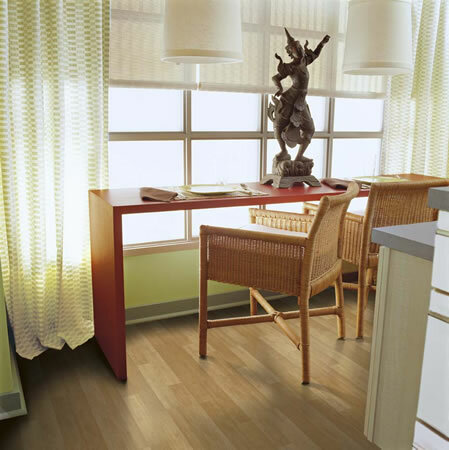 And laminate floors function well in any space with the many different styles and colors options available. You can choose from natural colors, dark wood grains as well as warm or cool color tones complimenting any room décor in your home. And if the “hardwood plank” look interests you, many designs are offered in laminate to emulate rare, exotic wood species. 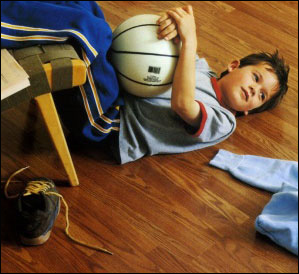 If yours is a busy household or a home with children, a durable, low maintenance product like laminate flooring is a great choice for your active lifestyle. Because laminate flooring is stain resistant, it doesn’t need to be varnished or waxed and laminate floors are less likely to fade in direct sunlight, unlike aging hardwood floors. 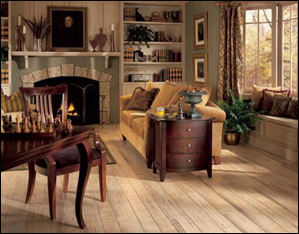 Laminate flooring has been a popular flooring in Europe for over 25 years. Which may explain why laminate flooring has become one of the best selling floor coverings in the United States. We invite you to investigate the other laminate sections to learn more and decide if durable, versatile and cost-efficient laminate flooring is the answer for your home.